Cathedrals perform at Mezzanine in San Francisco on June 8, 2017. 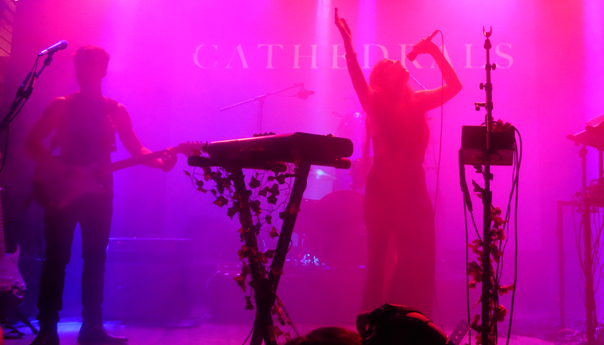 SAN FRANCISCO — If their first show in two years is any indication, San Francisco electronic R&B and pop duo Cathedrals is shifting closer to the pop spectrum. Vocalist Brodie Jenkins and guitarist Johnny Hwin have spent much of the last couple of years writing new songs, many of which got their official debut Thursday at Mezzanine. “Has it really been two years since we played a show in the Bay Area?” Jenkins asked the fans and friends who stayed late into the evening. The duo made a splash with its previous releases that deftly blended synth pop stylings atop of R&B and even hip-hop rhythms, and reached the top of Hype Machine rankings. Performing with bassist Jonathan Hererra and drummer Mitchell Wilcox, Hwin and Jenkins opened with arguably their best dance track, “OOO AAA,” off their 2014 self-titled EP. 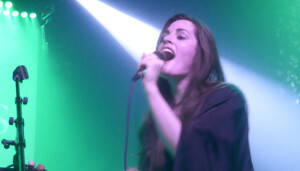 The second track, a dance pop number on which Jenkins and Hwin traded singing duties on verses, was so new that its name is yet to be finalized. The duo is calling it “Speed Demon” for now. 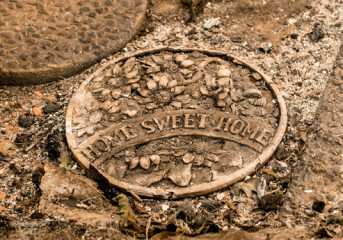 The new material skews much closer to pop, though Jenkins’ vocals can still work with any number of arrangements. “Try To Fight” is the band’s most overt synth pop song and showed the new route is open should Cathedrals decide to pursue it. Two other San Francisco bands opened the show. 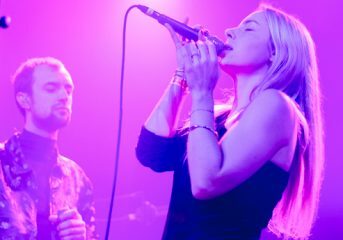 Electronic and hip-hop duo Rituals of Mine (formerly Sister Crayon) struck a chord with the crowd with an energetic act that would appeal to fans of of K.Flay. Vocalist Terra Lopez raps but is also more melodic, almost operatic, with her singing, creating a unique balance of razor-sharp and sweet. 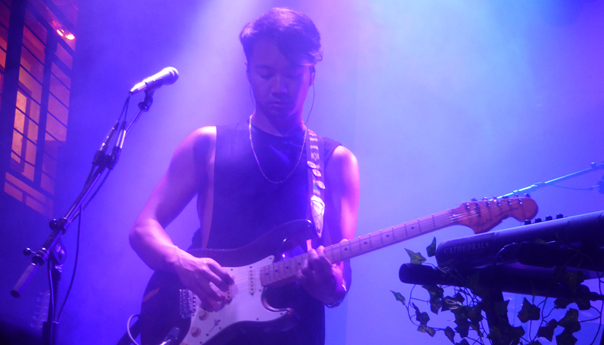 Art pop band YASSOU, meanwhile, stood out the most on this night with its blend of noise and electronic pop. Lead vocalist Lilie Hoy sometimes belted, sometimes wailed and sometimes mumbled. Most of the time, Hoy sang among the three extremes, dressed in white.